The Barrie Music Festival annually provides First, Second and Third Place Outstanding Performer Scholarships and Awards to the very best competitors in the Festival. The standards are rigorous and high: each competitor must enter a minimum of three different Scholarship-designated classes and receive an average of at least 85%. 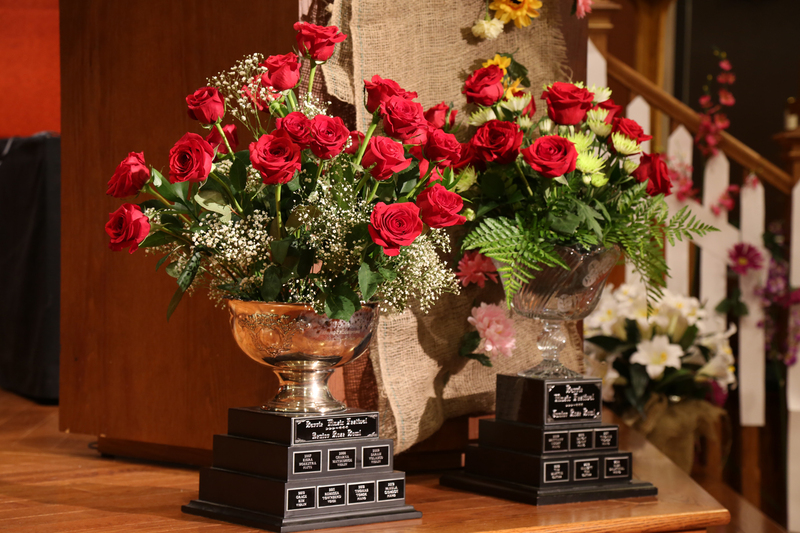 The Scholarships and Awards will be presented by donors at the Senior Rosebowl Competition and Scholarships & Awards Presentation. You can also submit your sponsorship donation via e-transfer. 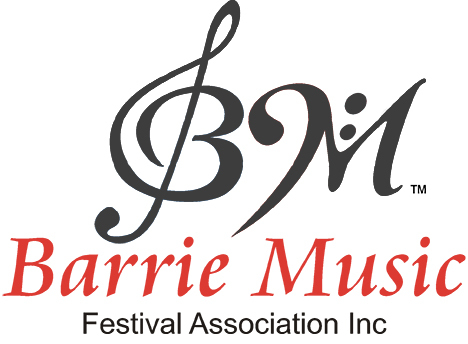 Please use – administrator@barriemusicfestival.com – and be sure to fill in the memo line with “Scholarship Donation from (your name)”. You will receive a tax receipt for your donation to our organization and our most sincere gratitude for allowing us to continue this program. Operating costs are funded in large part by student entry fees and operating sponsorships, but there is little left over for Scholarships for these young competitors. We rely on donations from teachers, parents and from their businesses and suppliers. Scholarships for Second and Third place winners are especially encouraging for these young musicians. We look forward to recognizing you for your contribution both on this website and throughout the Festival itself!